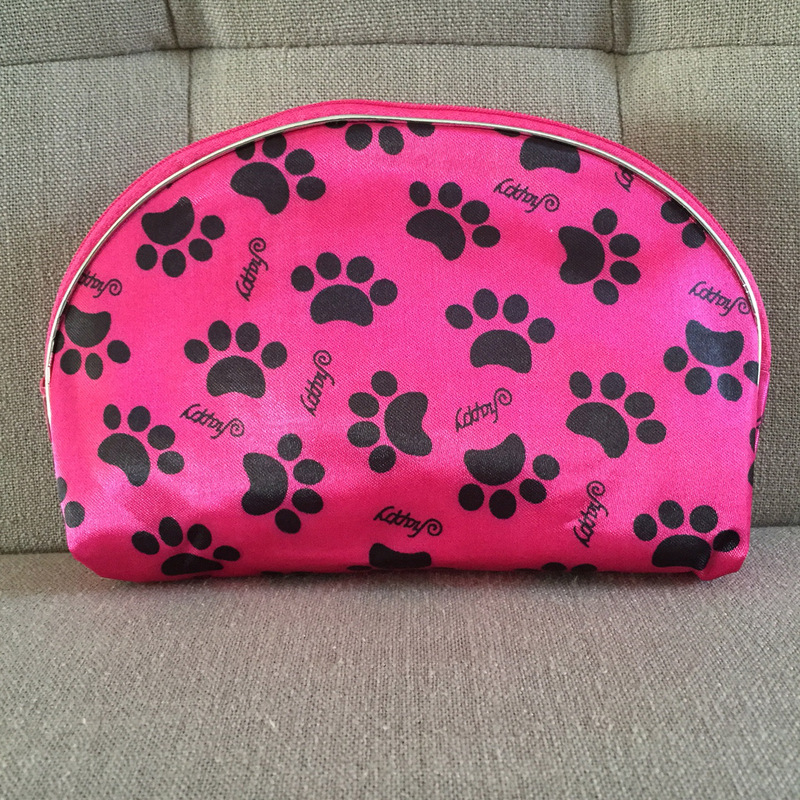 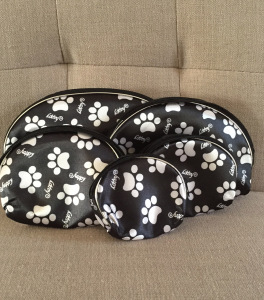 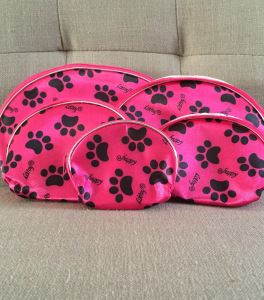 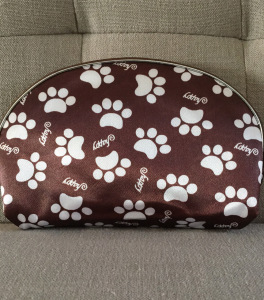 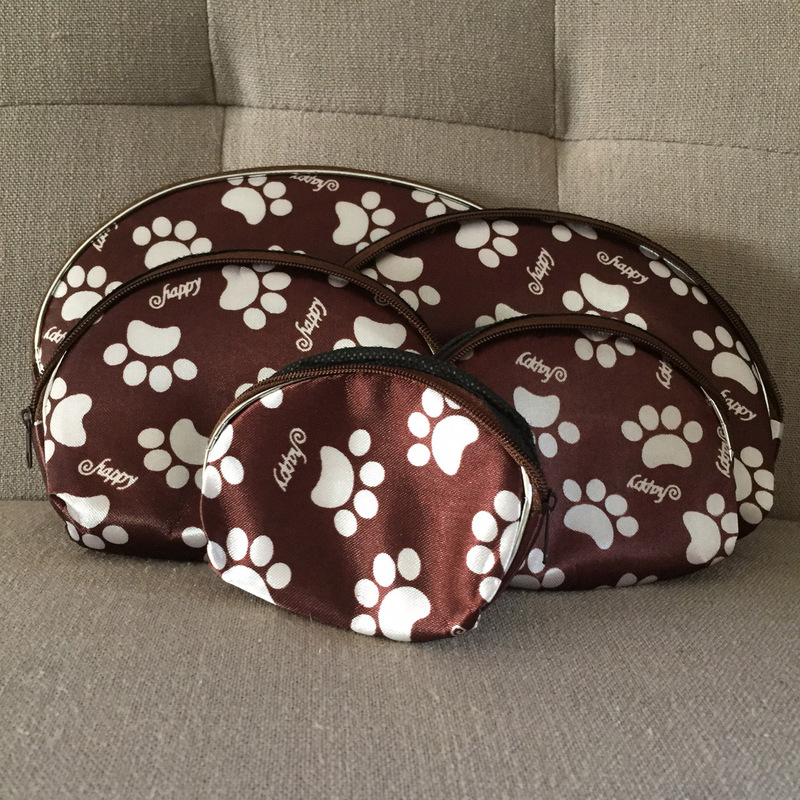 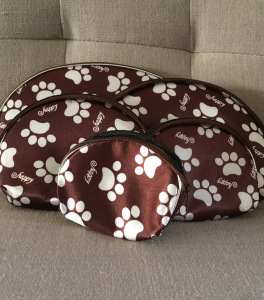 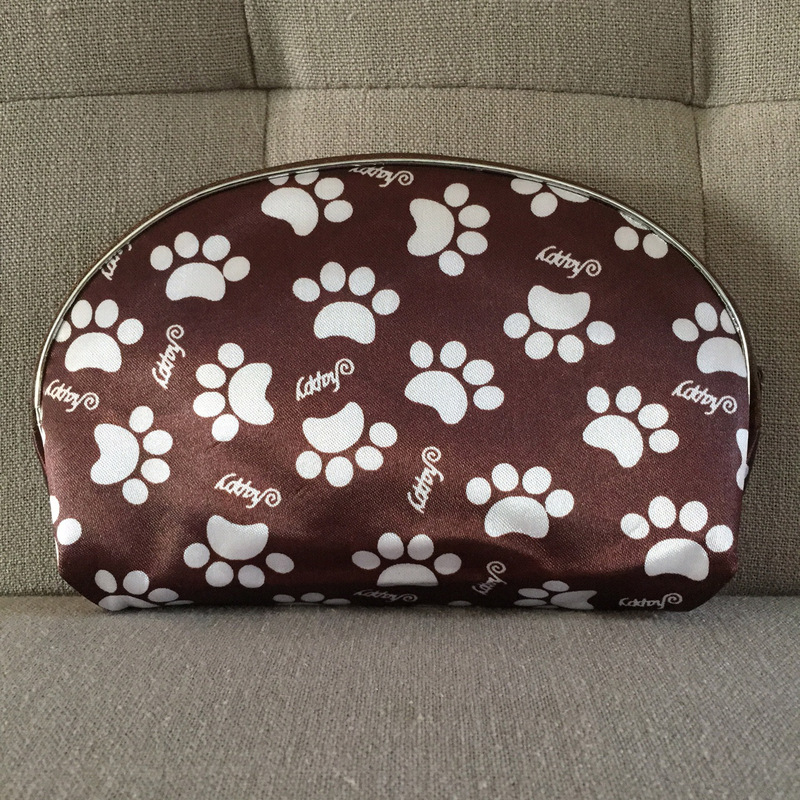 Set of 5 satin-feel makeup bags. 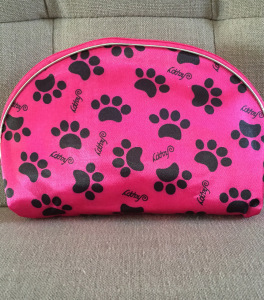 All bags in the set have a zip. 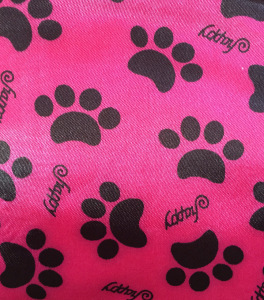 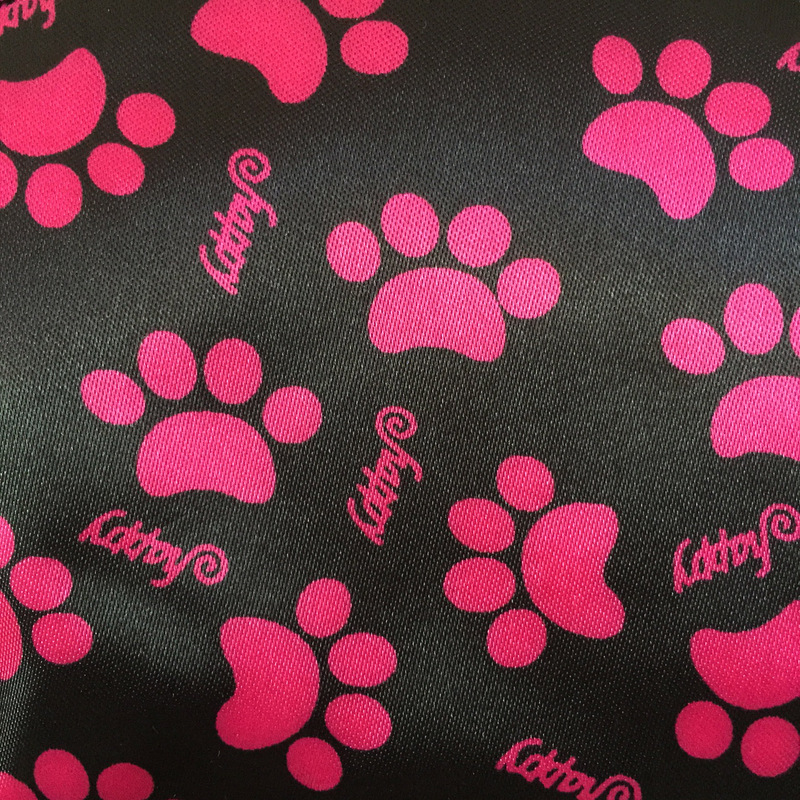 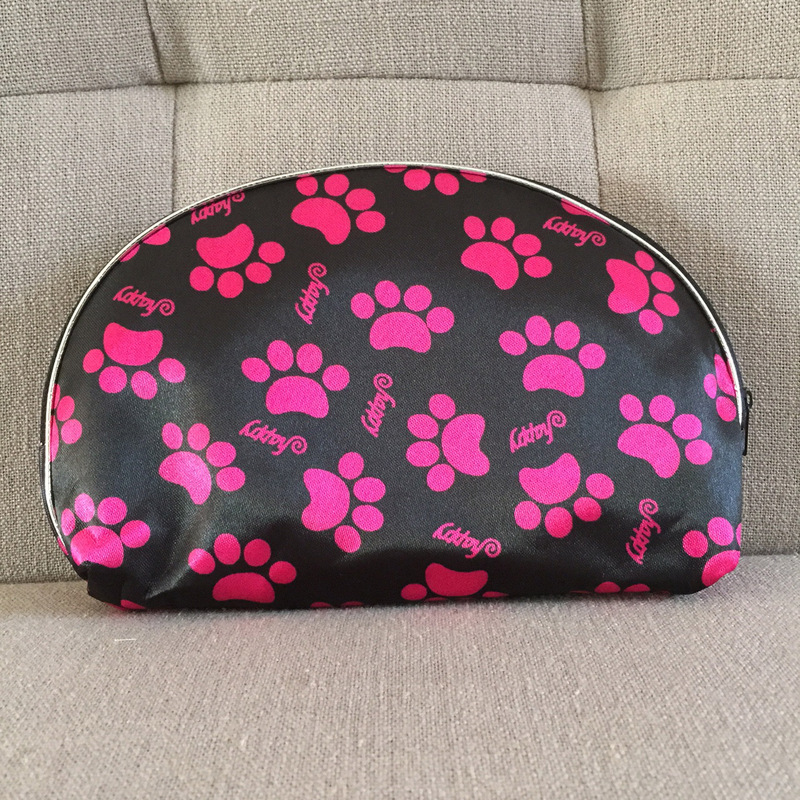 Largest bag approx 20cm x 13cm – perfect for makeup, perfume, tissues etc. 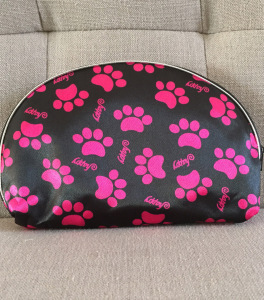 Smallest bag approx 9cm x 7cm – a great size for spare change, or small goodies like lipgloss. 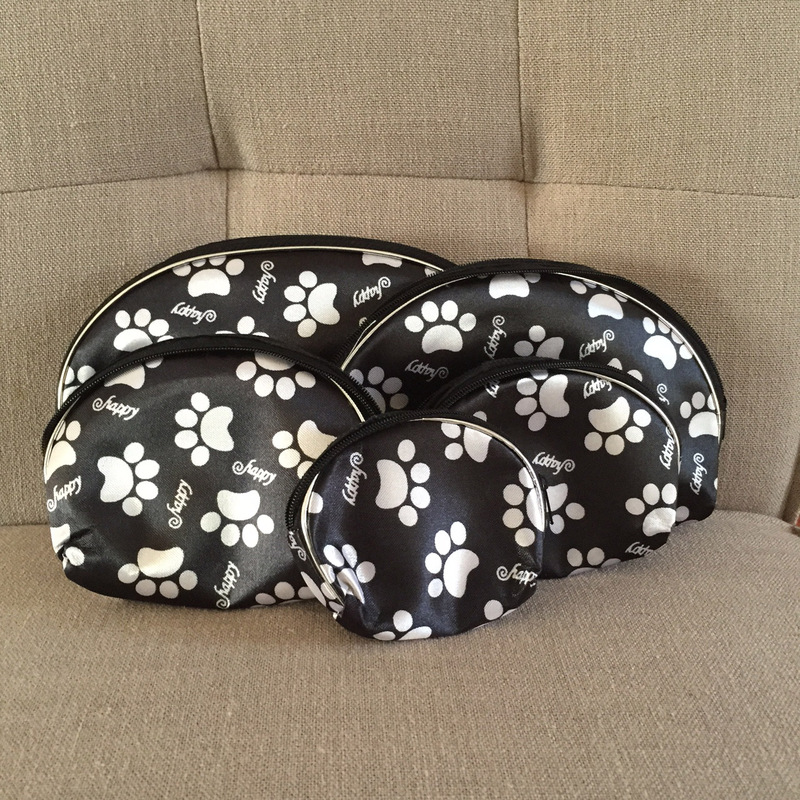 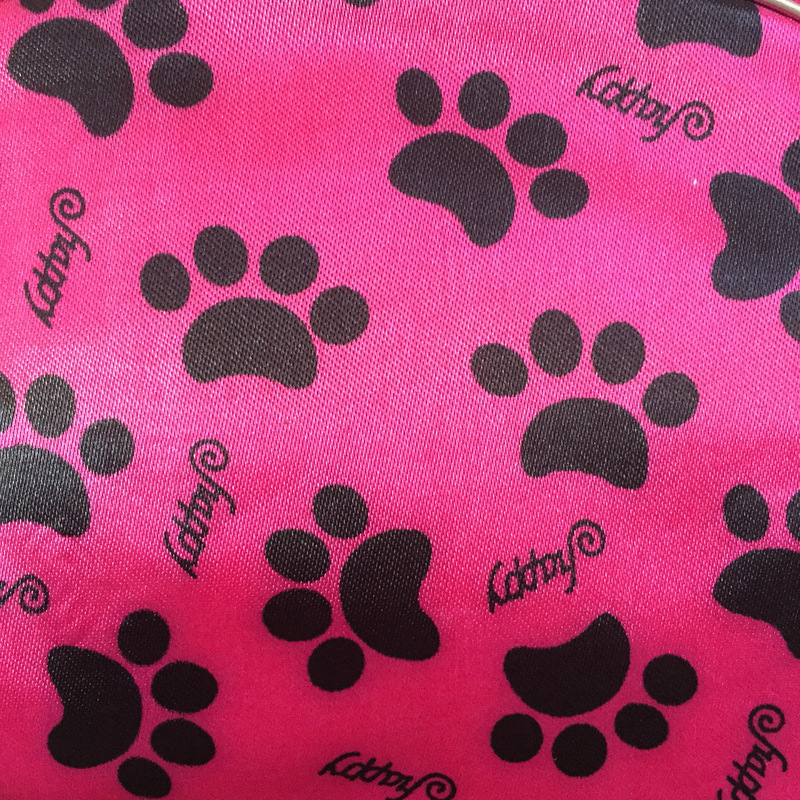 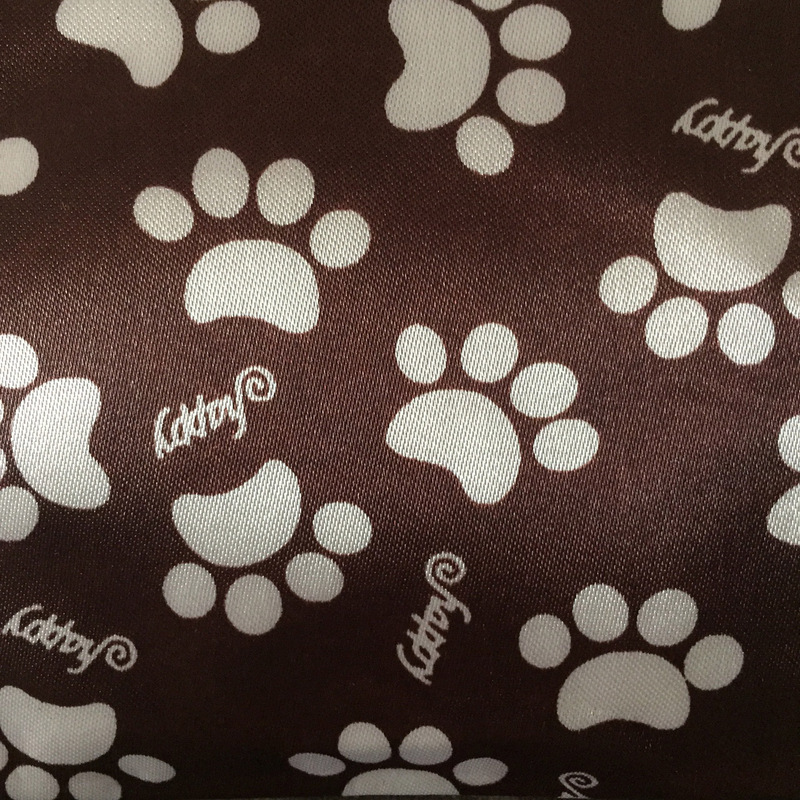 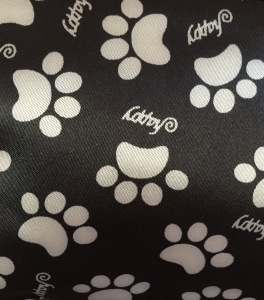 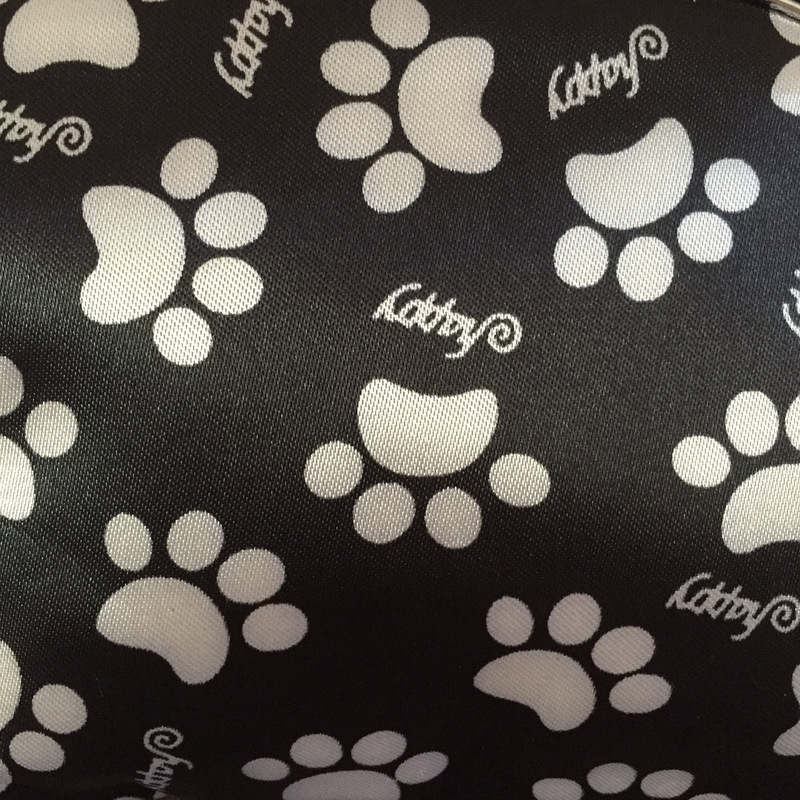 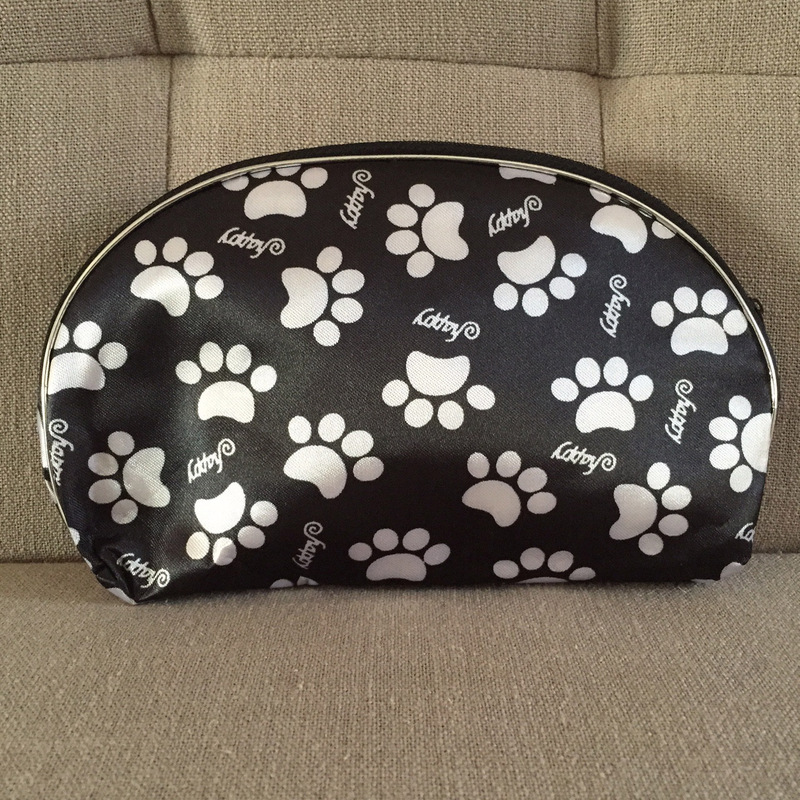 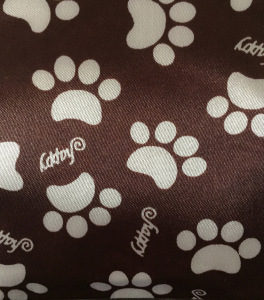 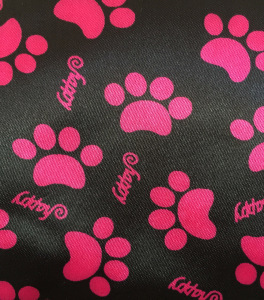 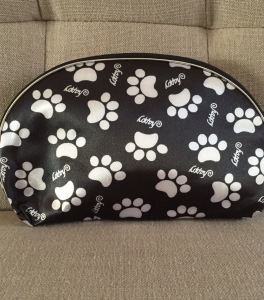 You could even use the bags for a small doggy first aid bag. 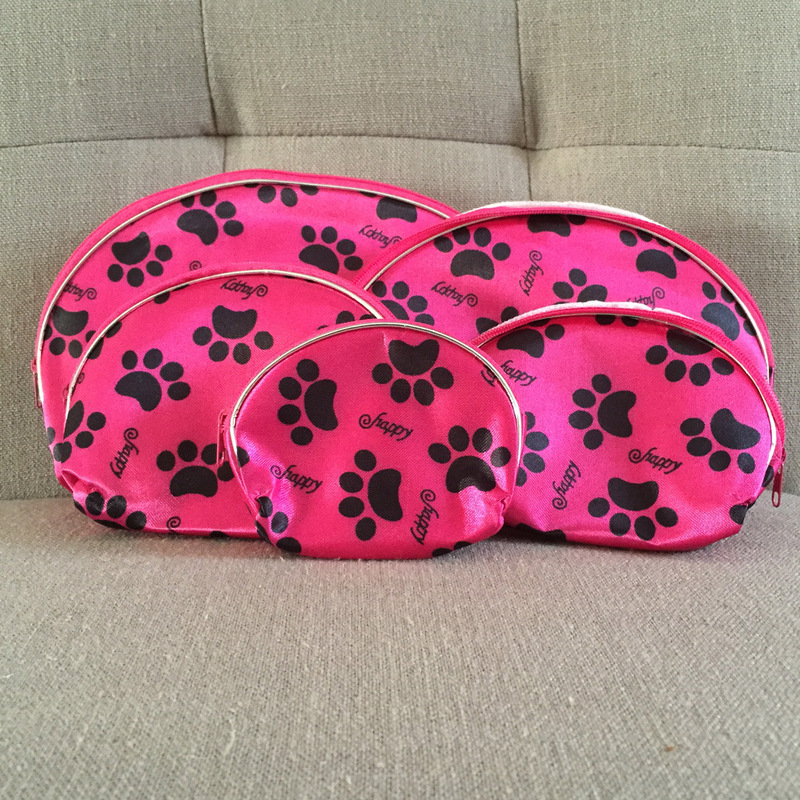 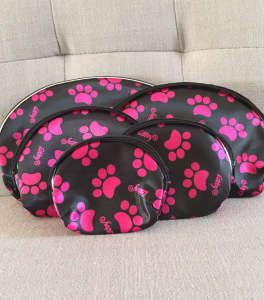 Be the first to review “Set of 5 Makeup Bags (various colours)” Click here to cancel reply.